Angular 6 is out and I recently posted a migration guide to upgrade Angular 5 app to Angular 6 with Visual Studio 2017. Though it’s a major release, but mainly focused on better tooling for improving the upgrading and adding new libraries a lot easier. There are some new features in Angular 6 and one of them is an alternate way of providing shared instance of a service in Angular 6. Below is a familiar piece of code to make a service available to the entire application. We add it to providers in the AppModule. Well, this still works in Angular 6. Angular 6 provides an alternate way to make the service available to the entire application. providers: , // No need to add service here. Did you notice something new in the above code? Well, the new part is the providedIn metadata value set to ‘root’ inside @Injectable() statement. 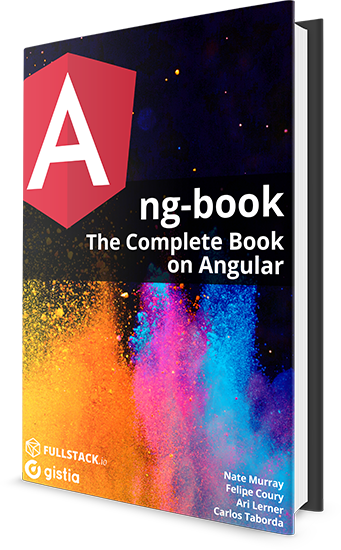 When you provide the service at the root level, Angular creates a single, shared instance of the service and injects into any class that asks for it. providedIn: 'root' specifies that the service should be provided in the root injector. Awesome! Please keep sharing such tips.